Author: Martin, Nancy Set In . . . 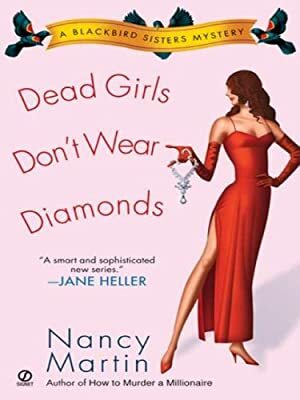 Description: When a high society jewel thief winds up drowned at the bottom of a pool with a tacky garden gnome tied to her ankles, Nora must swing into action to save her old flame from a hasty murder charge.